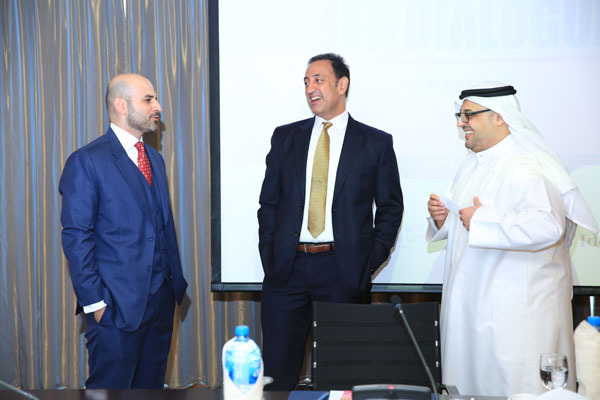 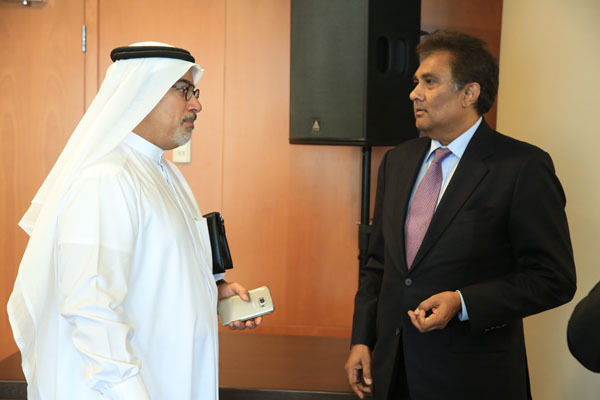 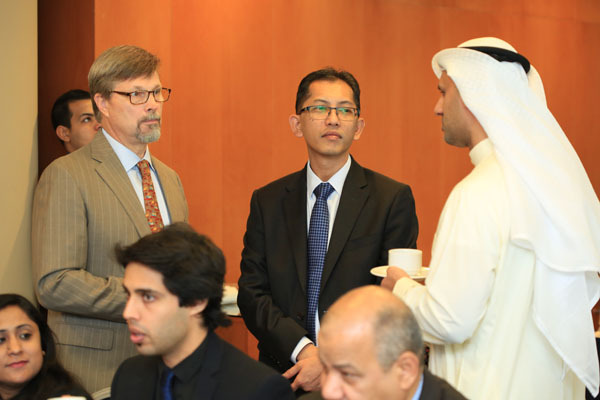 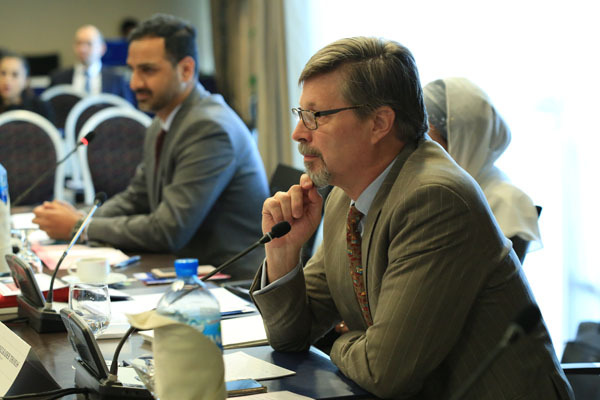 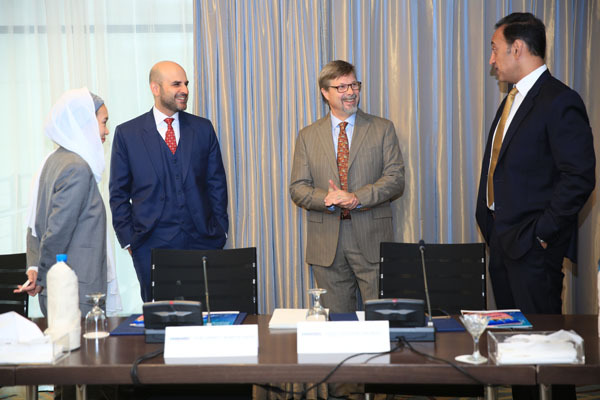 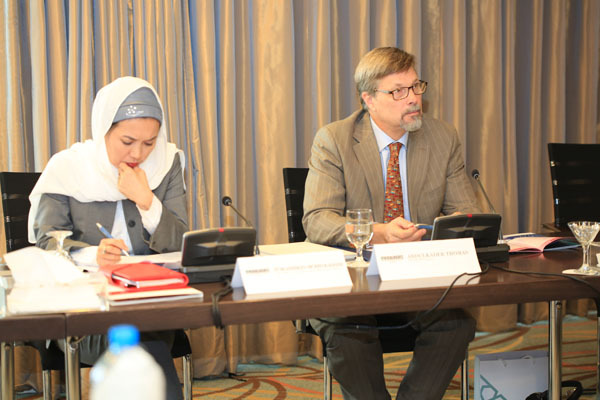 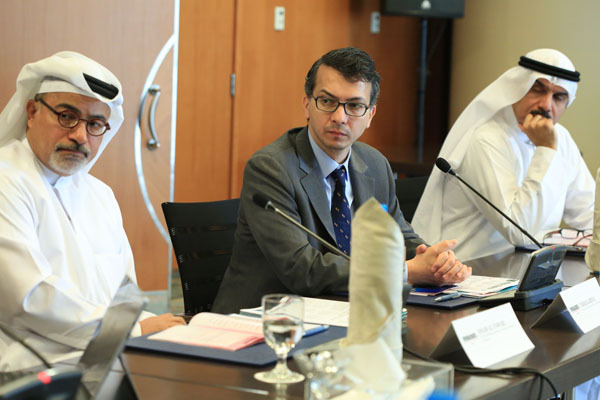 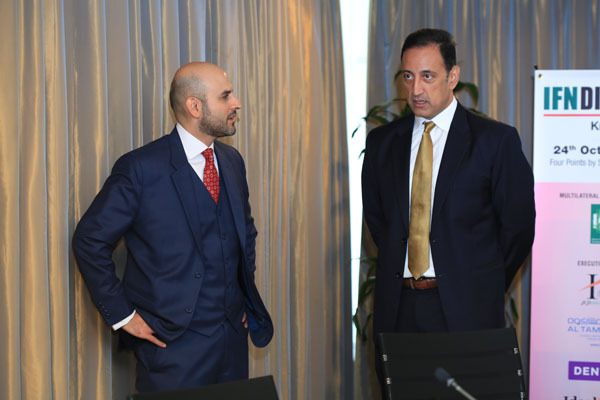 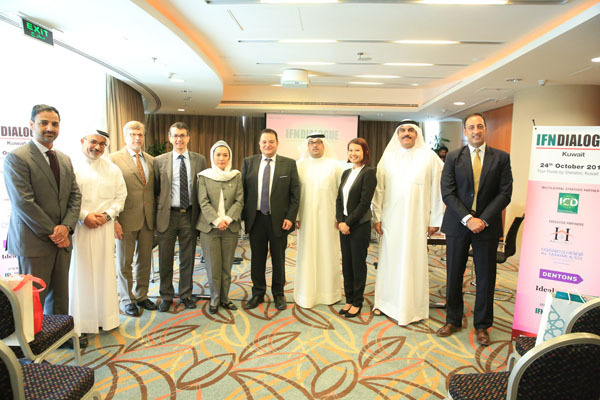 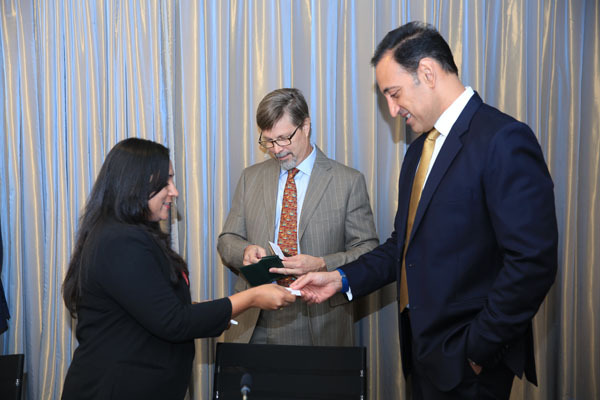 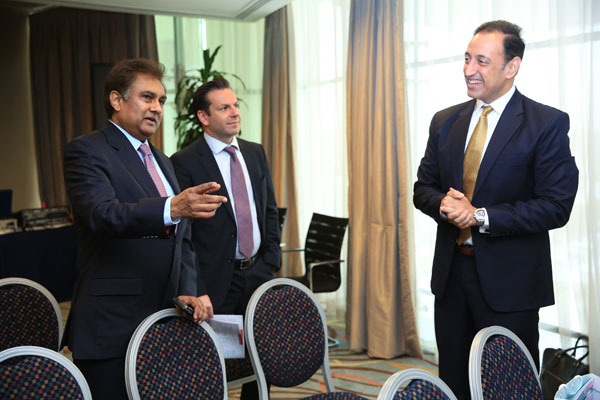 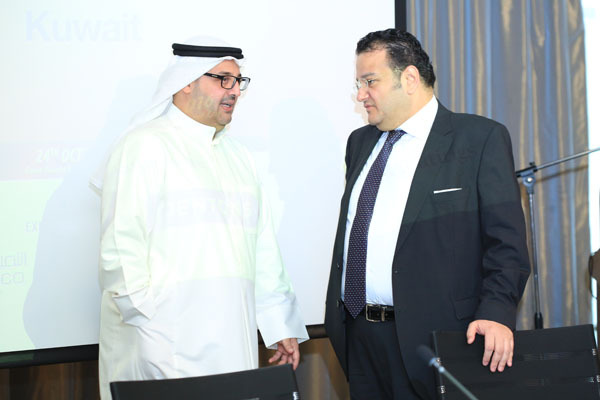 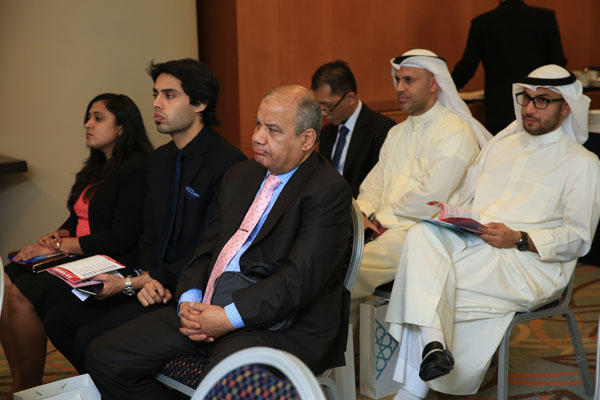 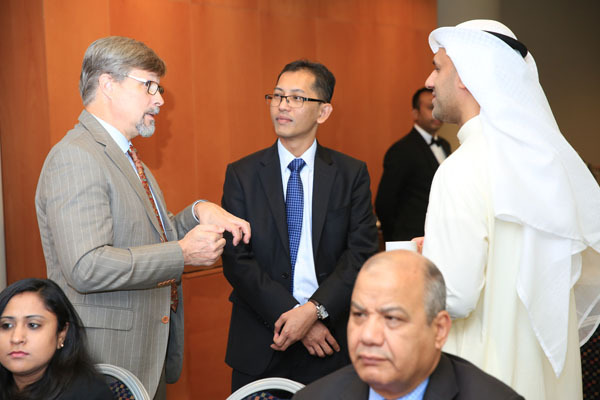 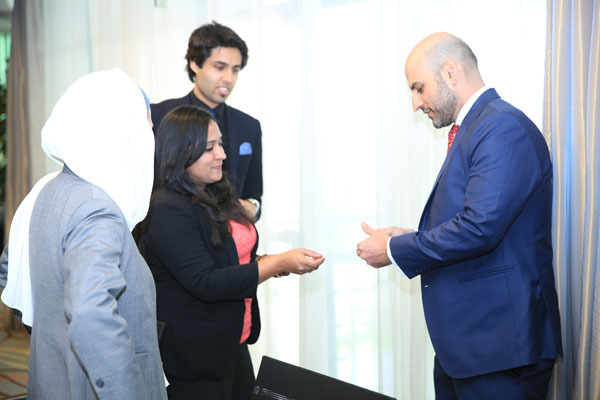 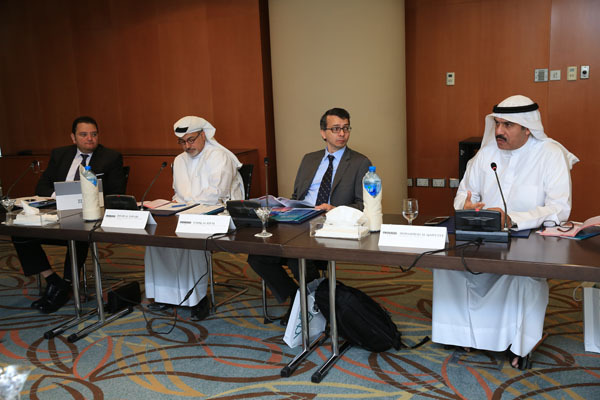 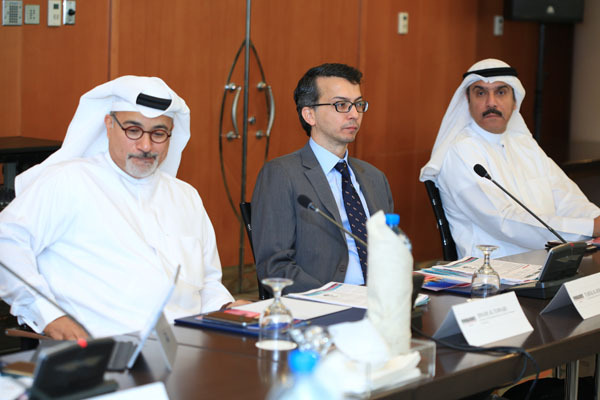 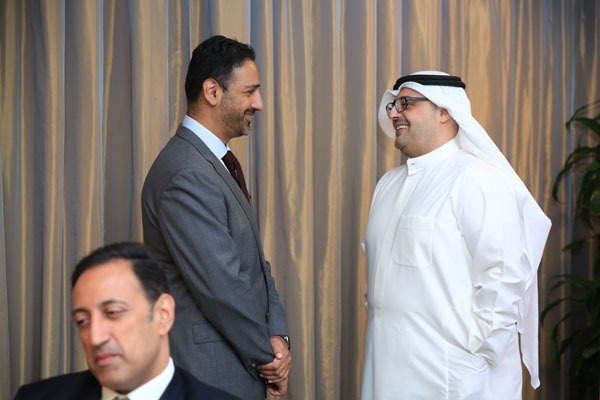 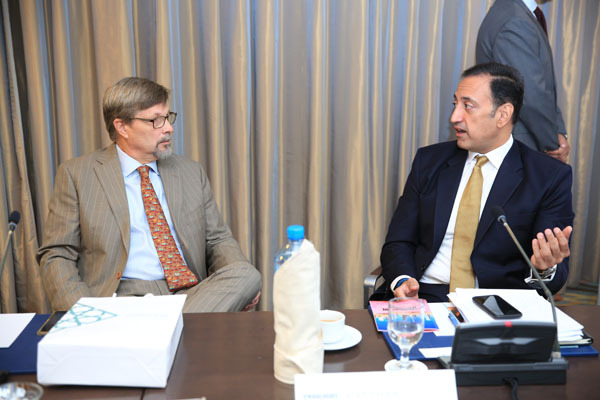 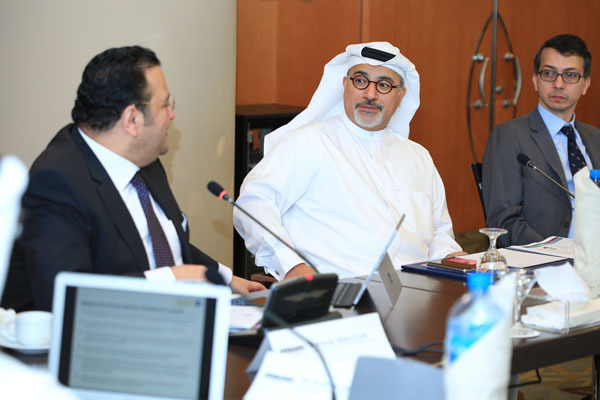 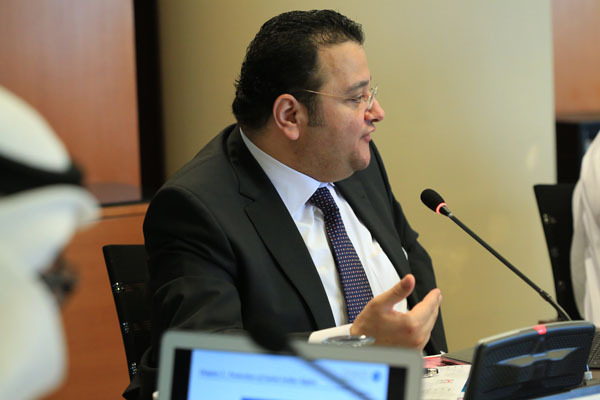 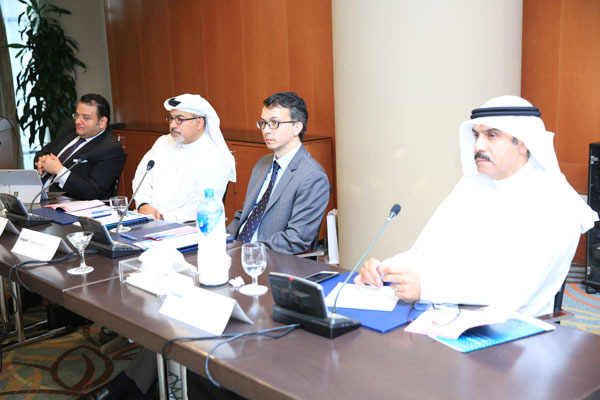 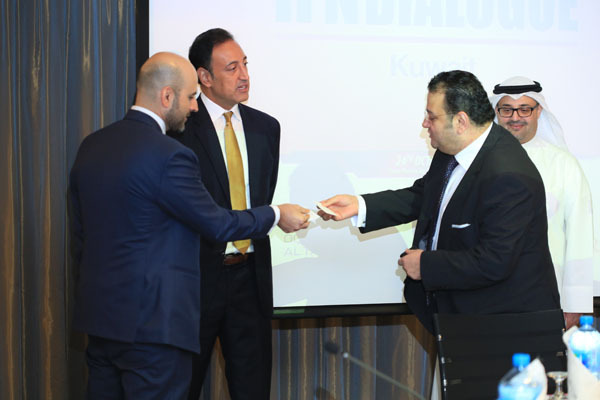 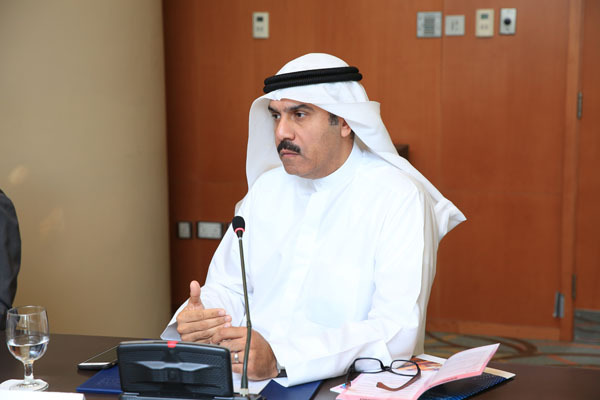 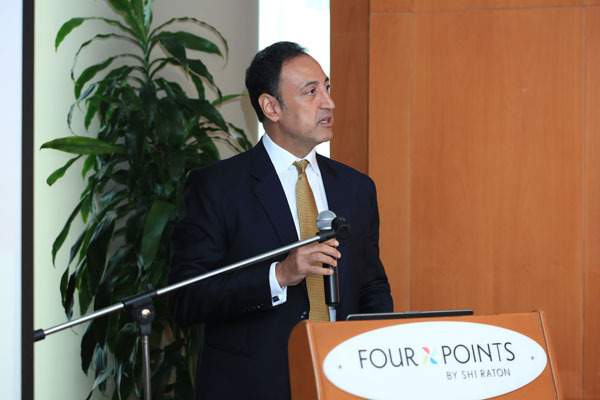 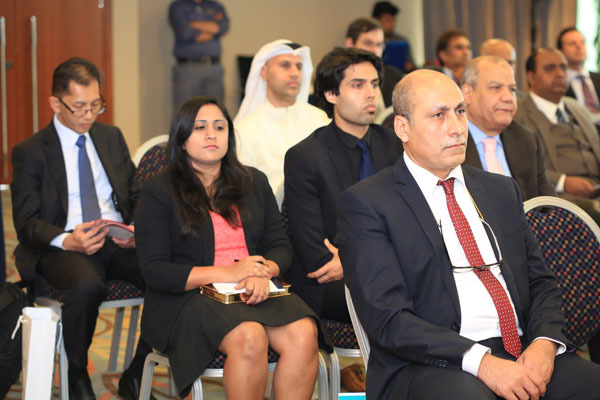 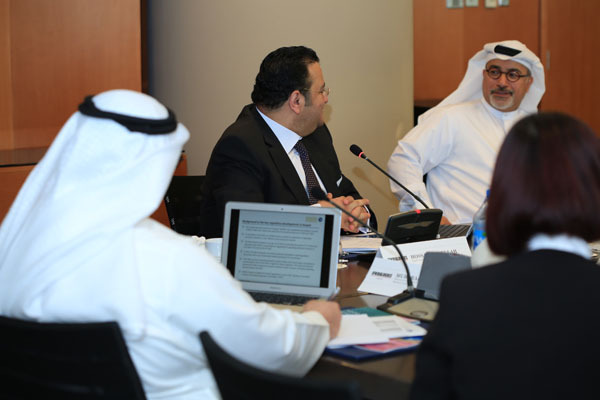 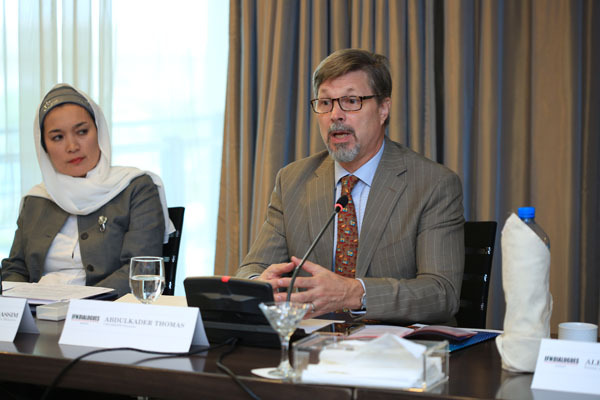 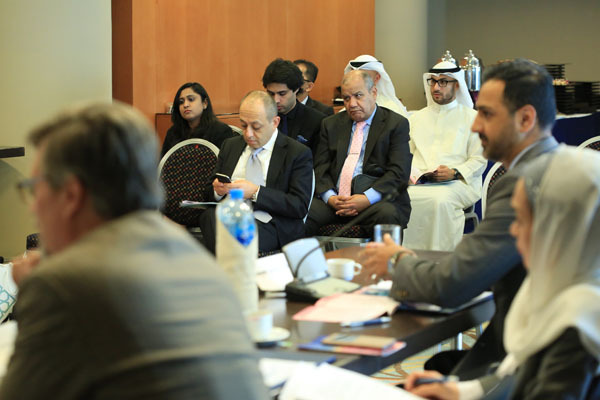 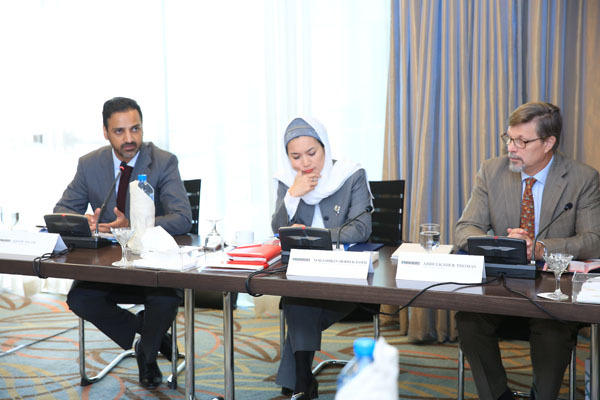 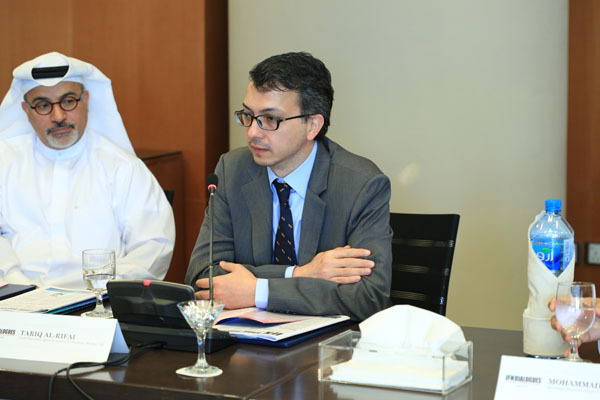 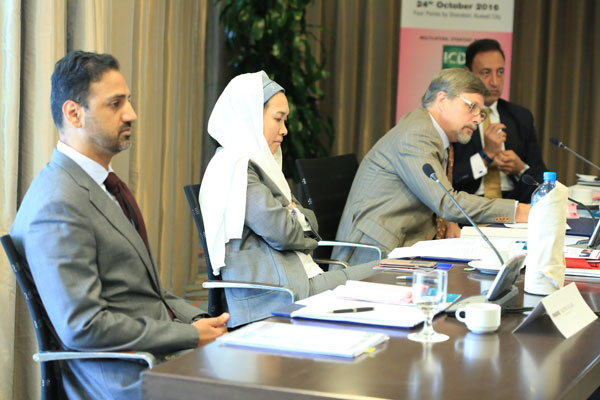 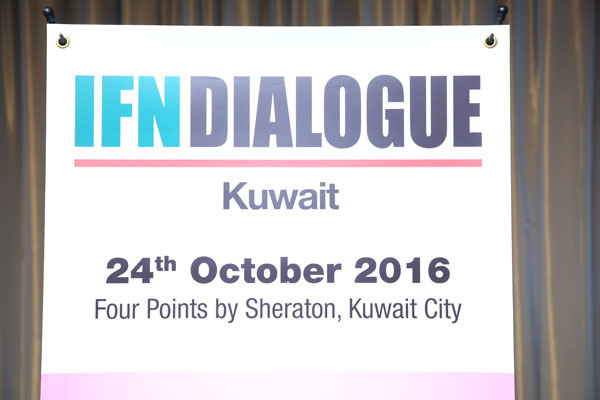 Kuwait is an interesting and developing Islamic finance market and 2016 will see the first IFN Kuwait Dialogue, building on the success of IFN Kuwait Forum and with the support of both local regulators and international participants to explore and encourage Shariah compliant investment opportunities into the country. 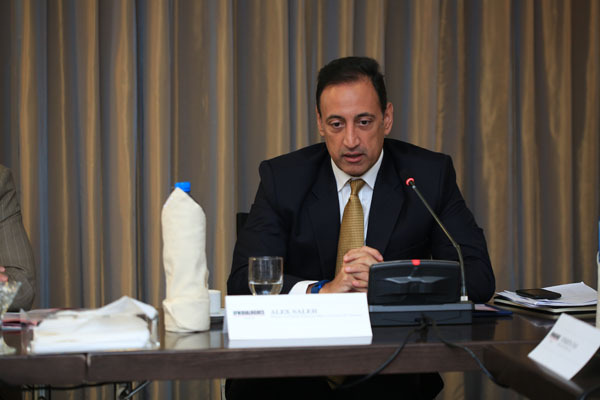 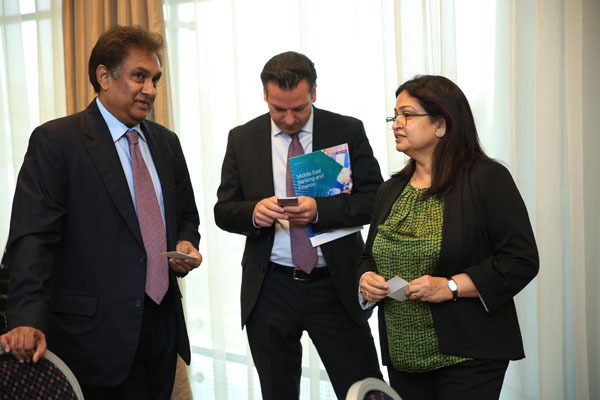 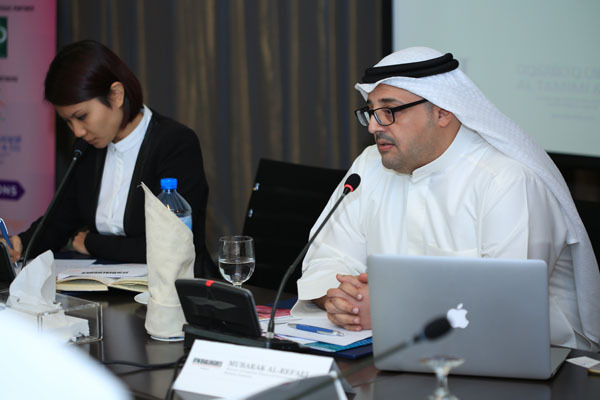 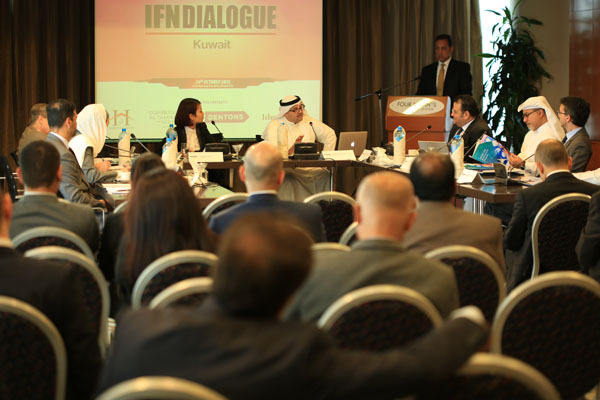 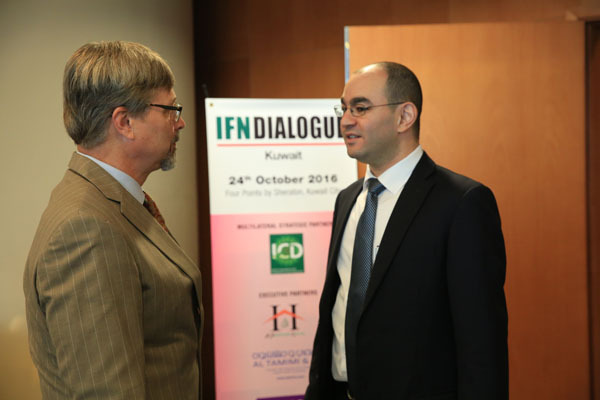 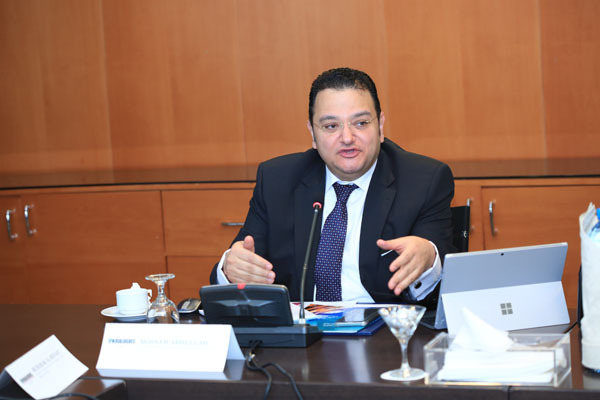 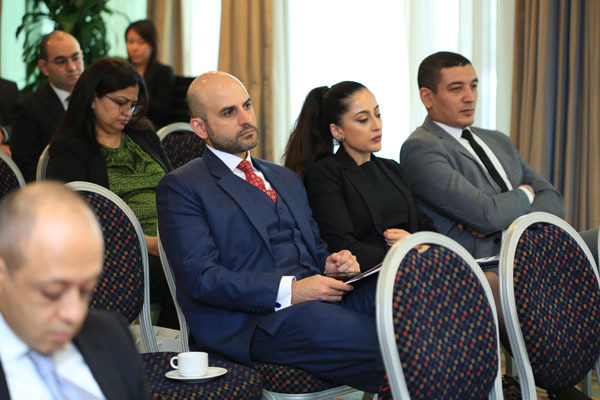 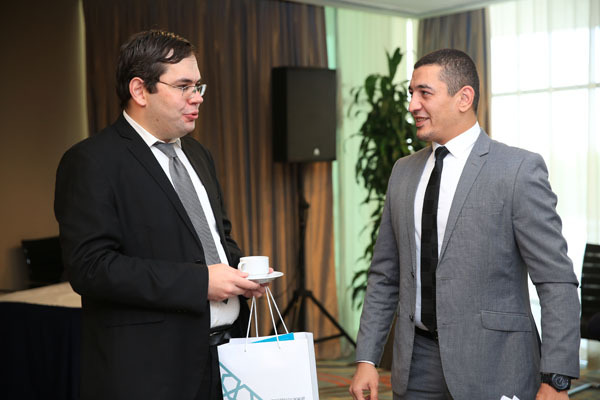 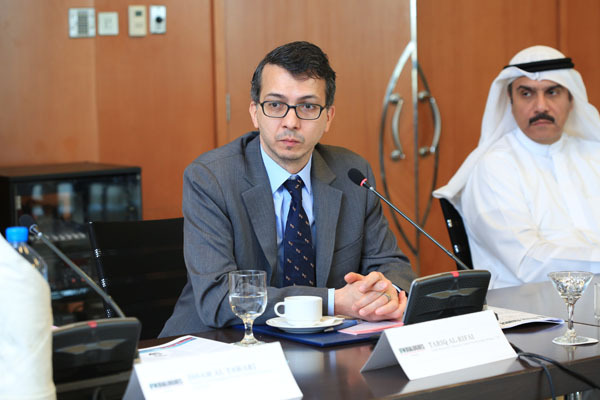 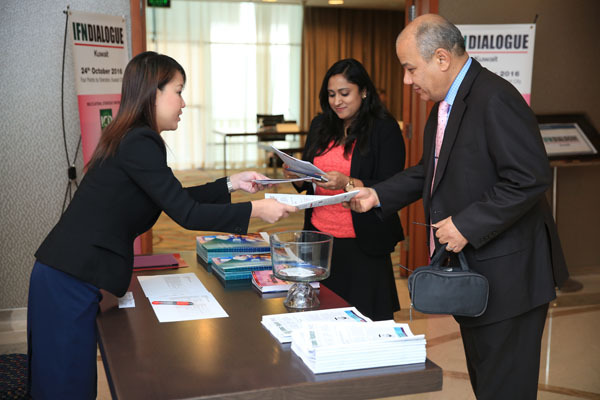 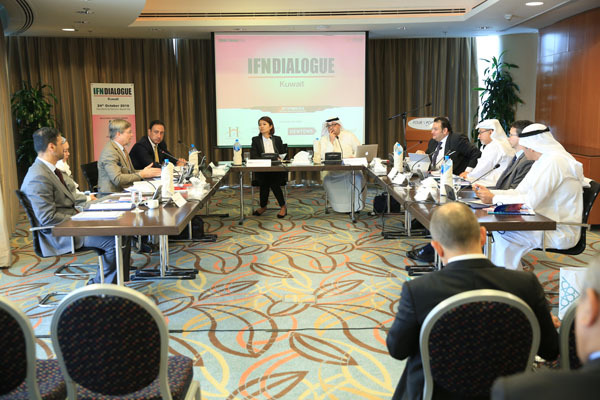 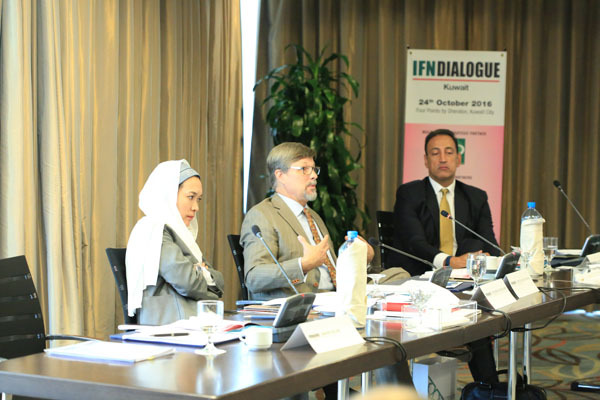 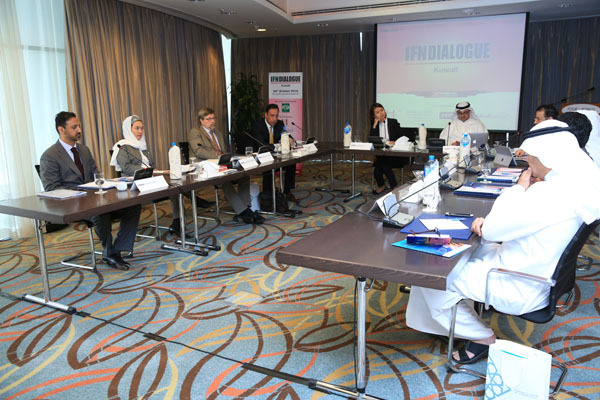 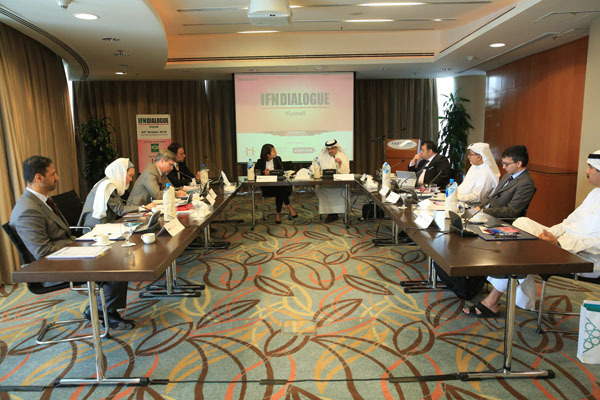 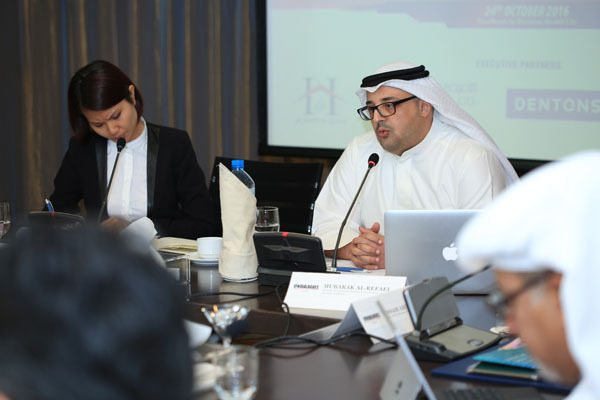 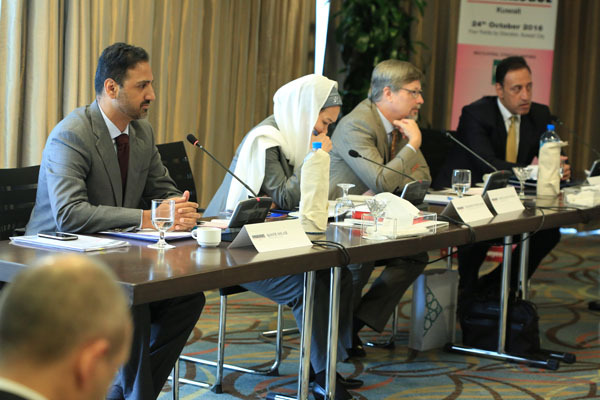 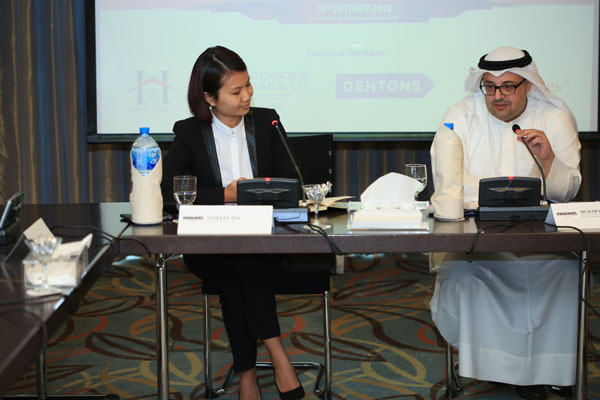 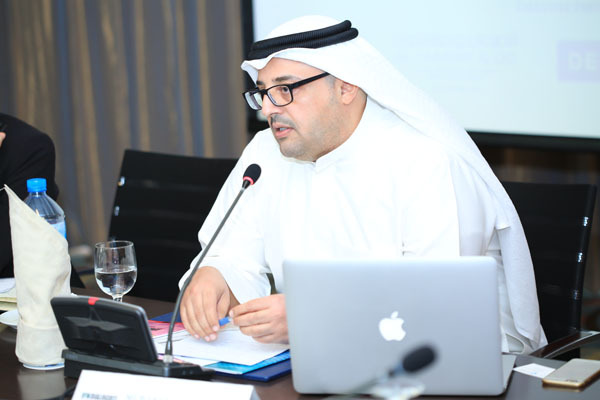 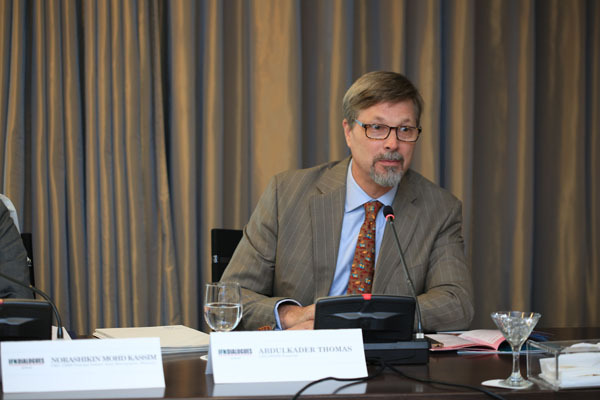 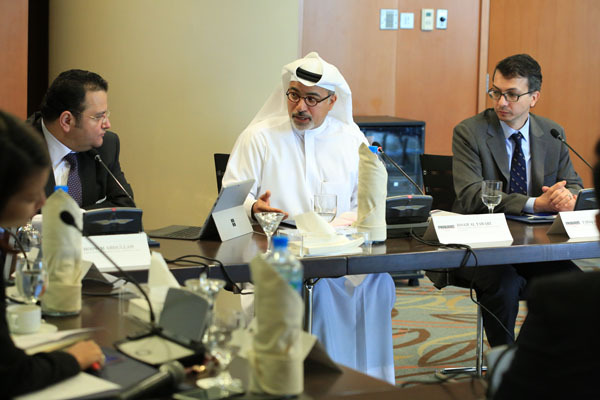 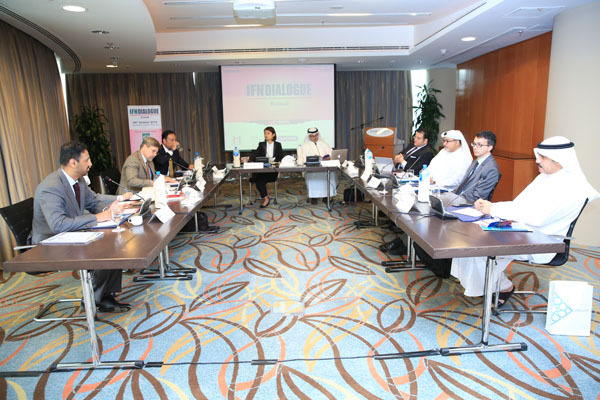 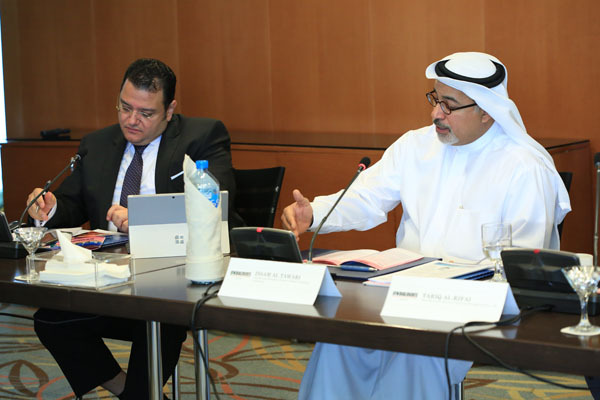 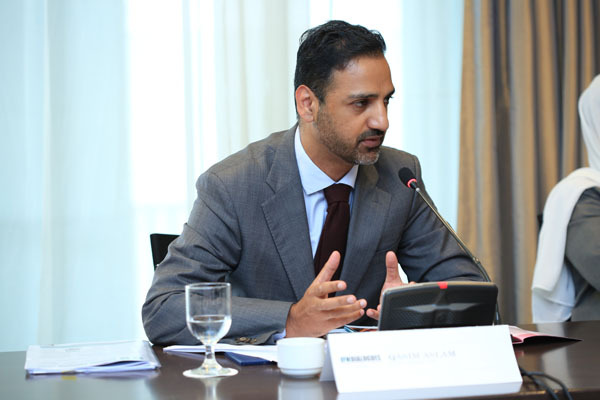 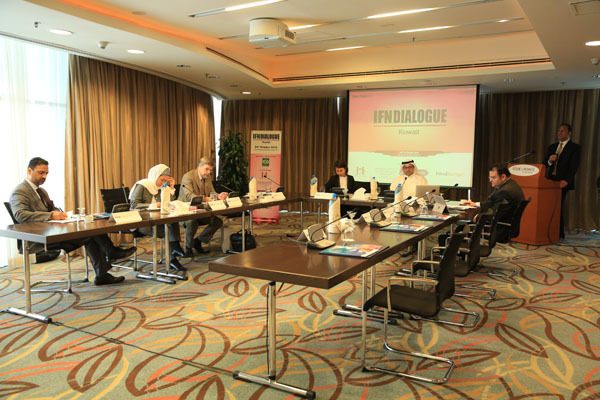 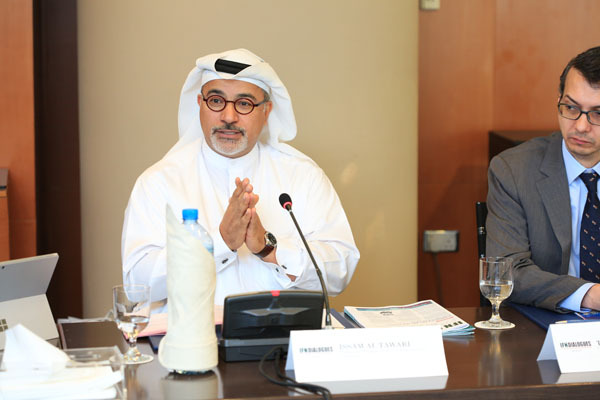 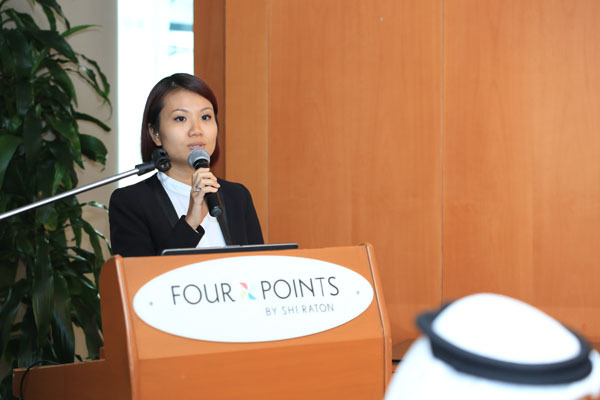 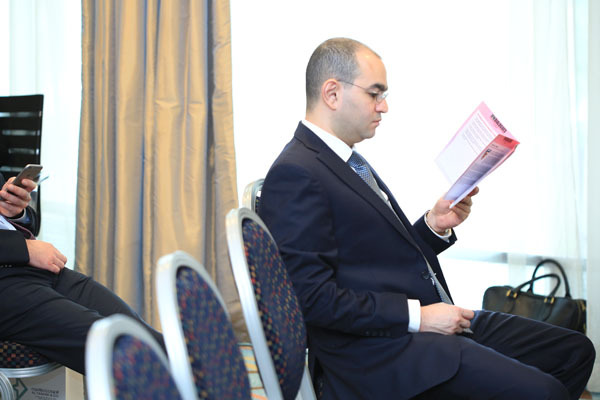 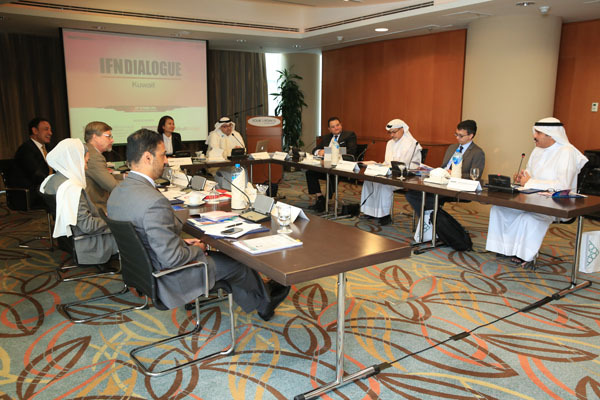 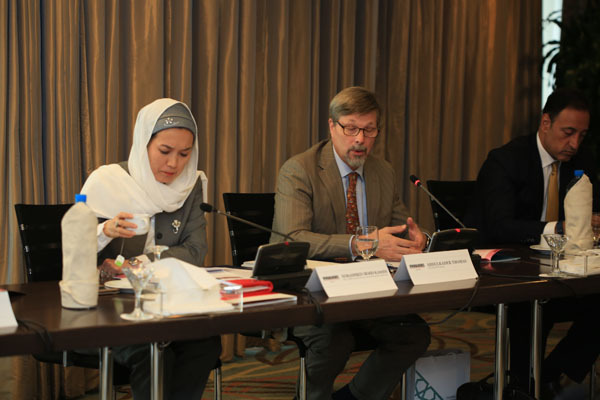 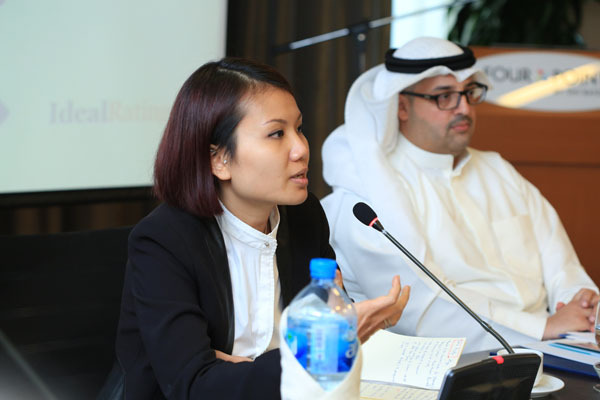 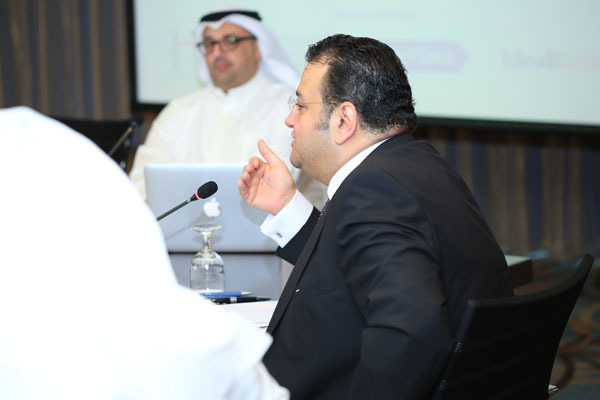 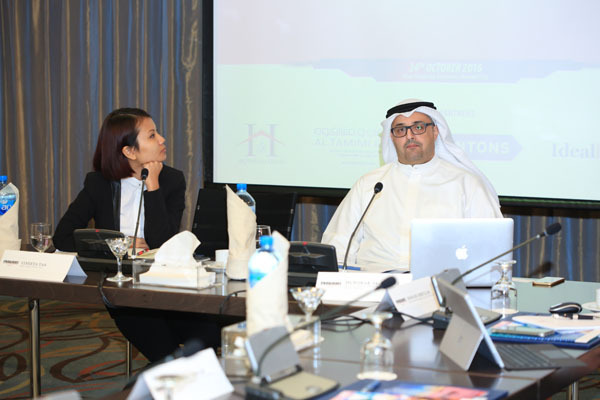 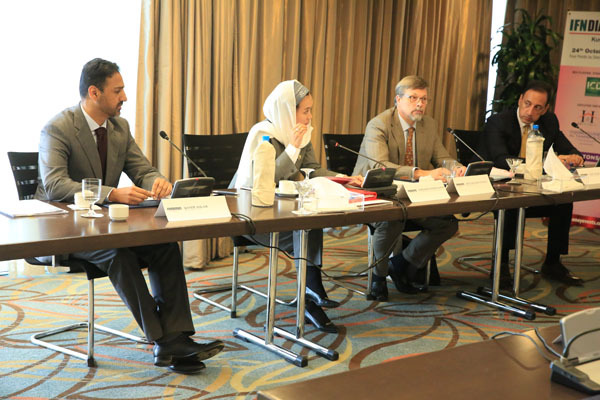 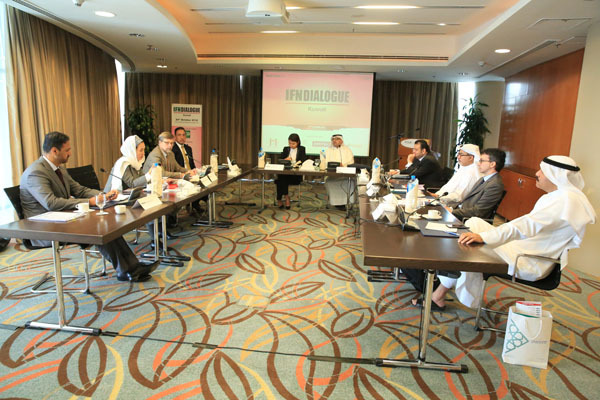 IFN Dialogues offer an independent and impartial platform for the identification and resolution of specific issues, challenges and opportunities facing the industry through a high-level discussion designed to determine the potential development of a particular country, sector or asset class. 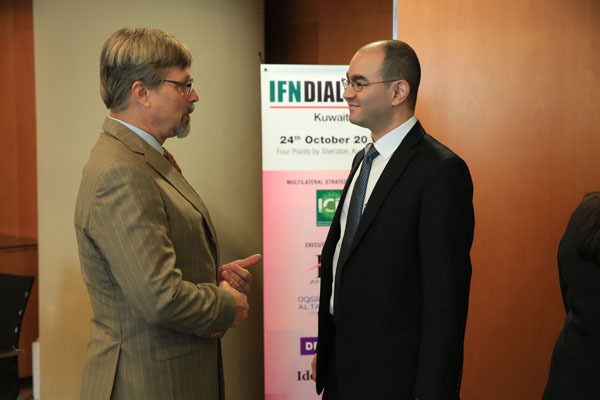 Chaired by IFN’s Editor this thought-provoking exclusive session brings together the industry’s elite with extensive knowledge of that particular market and industry regulators. 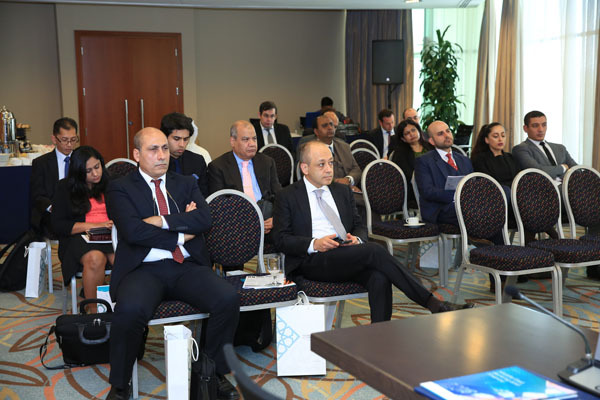 This two and a half-hour closed-door round-table styled session, is for a select group of Kuwait’s leading Islamic finance industry’s practitioners and regulators, to openly discuss the benefits and concerns facing the Shariah compliant financing and investment market today. 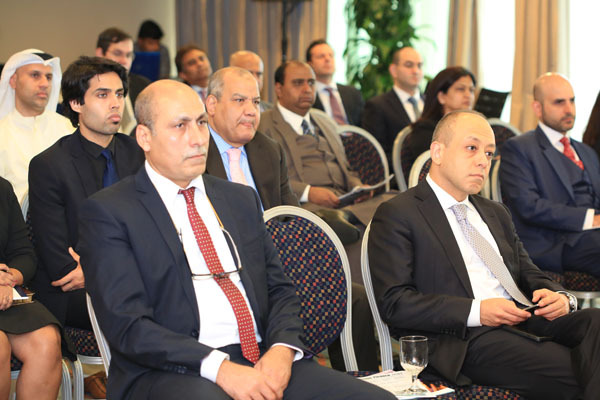 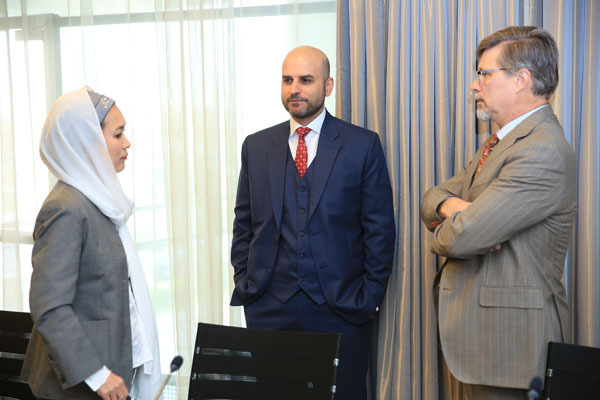 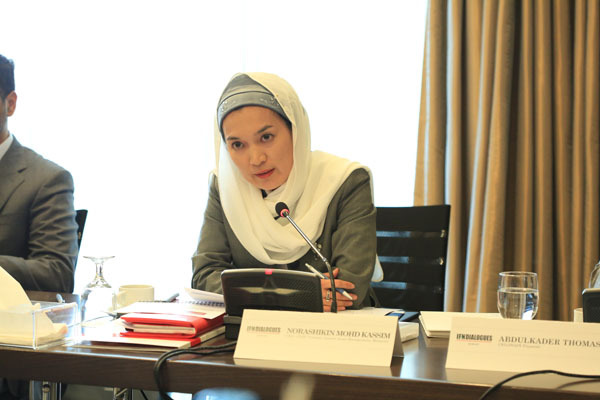 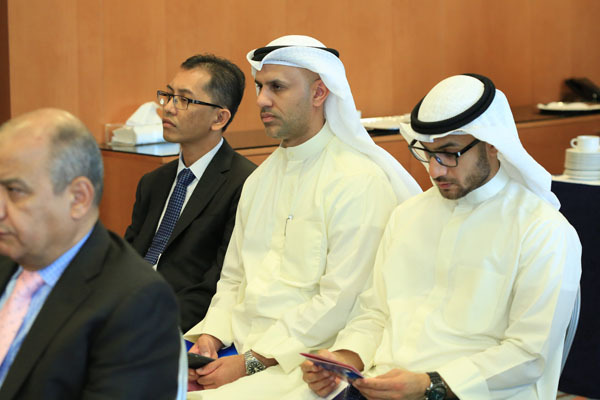 Islamic finance industry’s practitioners and regulators, to openly discuss the benefits and concerns facing the Shariah compliant financing and investment market today.